The Typha press is a piece of equipment used for the manufacture of compressed earth blocks. It was developed as a partnership project with the organisation CRAterre (International Centre for Earthen Architecture). Typha is an invasive reed widespread on the edges of water courses and lakes in Senegal. The French-based organisation CRAterre is researching ways of using this material to produce insulating blocks made of a mixture of earth and typha. The initial tests carried out have been positive ; the next step of the research is to develop equipment to manufacture these blocks.  A device to press panels of typha stems into blocks (with no addition of earth) has already been produced, and Atelier Paysan took part in the design of an assembly line for the production of compressed earth blocks. The prototype was finalised at the [festival Grains d’Isère->http://craterre.org/diffusion:festival-grains-d-isere/ (on 27th to 30th May 2015 at the Grands Ateliers in Villefontaine). 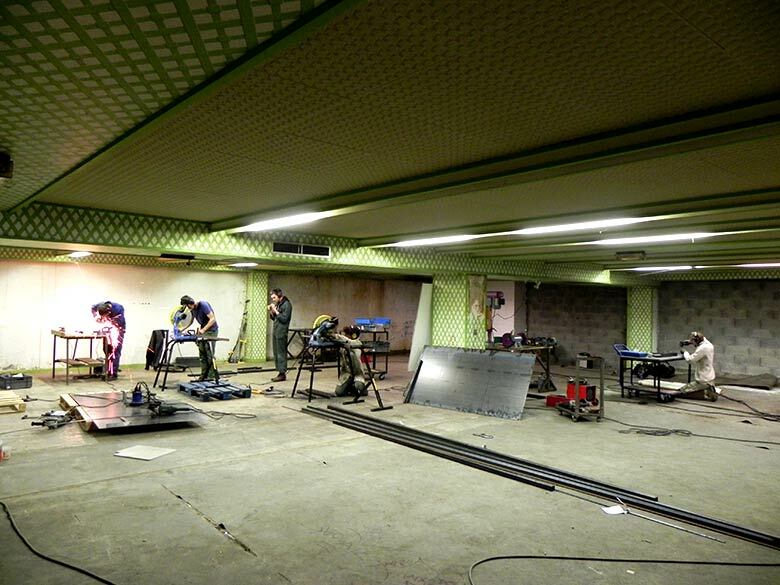 The kinematics of the press system and the joints for the different fixtures have already been approved. The heights of the tables and the lever arm range has been designed to be as ergonomic as possible. This machine is likely to be adaptable for the production of straw-mud blocks as building construction material (agricultural or residential). A range of compression plates and moulds can be used to produce different sized blocks (coefficient 2) from 20 x 30 x 10 cms to 40 x 60 x 7 cms.